Time in way: 1 h. 35 min. Paphos is luxury resort, that is situated in the south-west part of Cyprus. 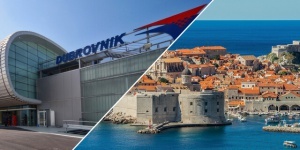 Even if there is their own local airport, most international flights are served by Larnaca International Airport. The distance between these two points is 130 km. You can use only motor transport, so you should use only this kind of service to get from Larnaca Airport to Paphos. Bus is the cheapest kind of transport, that you can use to get to Paphos. Disadvantage of this way is that you should do transfer in Limassol. 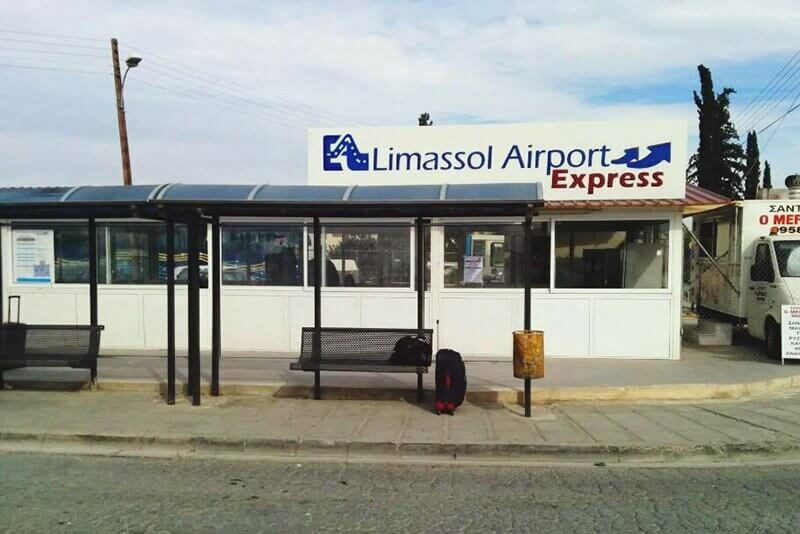 There are bus-shuttles Limassol Airport Express that depart from the airport. The depart every 1-1.5 hour. When you get your luggage you should go out from the arrival hall, turn left and find booking offices. The price for ticket for an adult is 9 euro, for child is 4 euro. The bus stop is situated near the exit of terminal. 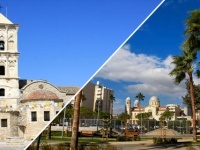 Trip by bus to Limassol will take you about 50-55 minutes, the last stop in the city is Agios Georgios Havouzas Church, you should go out there. 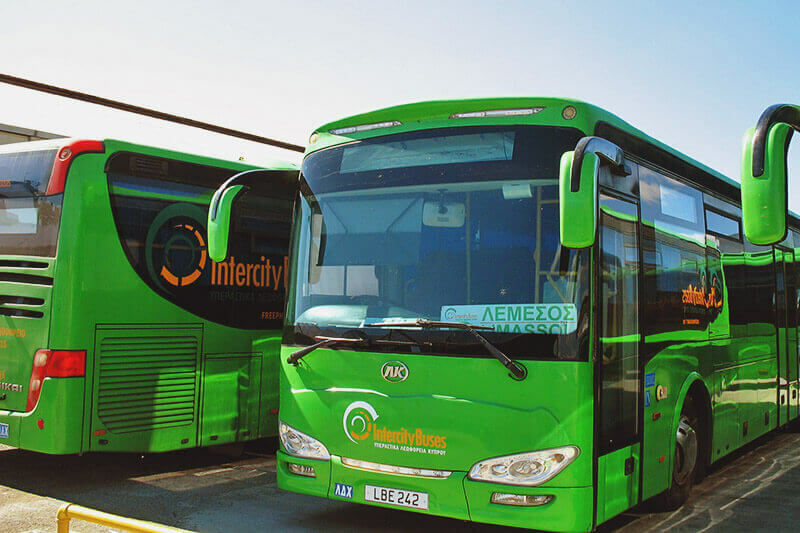 From the bus stations depart Intercity Buses to Paphos, and it will take you about one hour. You should ask the driver to buy your ticket, it will cost you 4 euro. Buses go about every hour, but sometimes they can be late and arrive later. There are three stops in Paphos: near McDonald‘s, central stadium and the bus station Caravelle. Both of the buses are rather comfortable and there are comfortable seats. Another way to get to Paphos is hiring a car. 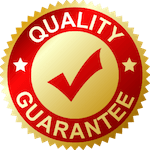 You can hire it in Larnaca Airport and you shouldn’t go anywhere else. There are different demands to the age of the driver and his experience, somewhere you should pay extra money if the driver is too young. The middle price for petrol is about 15 euro, you will get your car with full tank, so you should return it the same. There is no paid roads on Cyprus. The trip to Paphos will take you about 1.5 hour, it will be rather difficult because there is lift-side driving. Another comfortable variant is taxi, you should book your car beforehand, you can find it by your arrival. 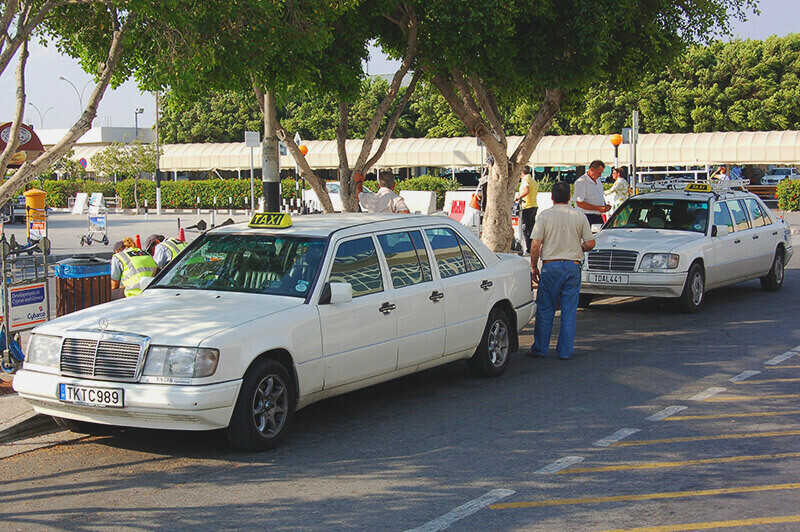 Taxi rank is situated on the right side of the exit of terminal where cars are waiting for their passengers in any day and any time. All transport companies are legal and it’s very easy to recognize the right car – it will be painted in white or black color and there will be a sign Taxi. When you get into the car, you should check that driver will turn on the counter, there will be the price 3.4 euro (in night time it will be more expensive for one euro). You should write down the address and the name of your hotel, in this case driver won’t confuse and take you quickly to the right time (there are so many small streets, sometimes with the same name). Taxi to Paphos will cost you about 110 euro, if your luggage is heavier than 12 kg, you should pay extra money (about 1.2 euro), there are higher prices in the evening and night time. You shouldn’t bargain with the driver and it would be nice from you side to leave him some tip. 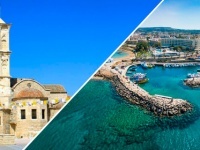 You can get to Paphos without any transfers by shuttle bus Intercity Service Taxi. You should book this kind of transfer beforehand, the price is about 22-23 euro. The disadvantage is that you should wait for all passengers to full the bus. The trip can take you about 3 hours, because there are many stops on the route. It will be easier to use personal transfer, in this case you shouldn’t wait for someone else and look for your transport. 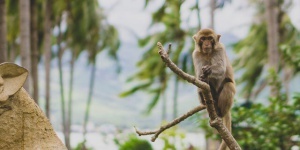 You should book it in few days before your arrival. The car will get to Paphos in 1.5 hour and take you to the door of your hotel or apartment.